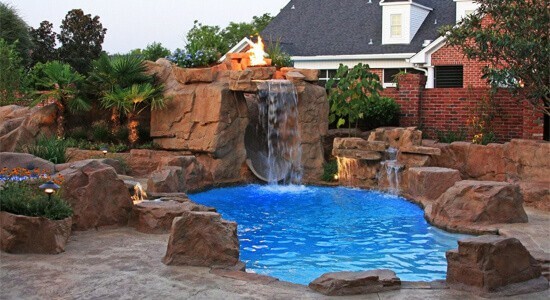 RicoRock® dealers are a diverse group of independent contractors who also contract for masonry, tile, concrete, landscaping, pond, plumbing or pool services. 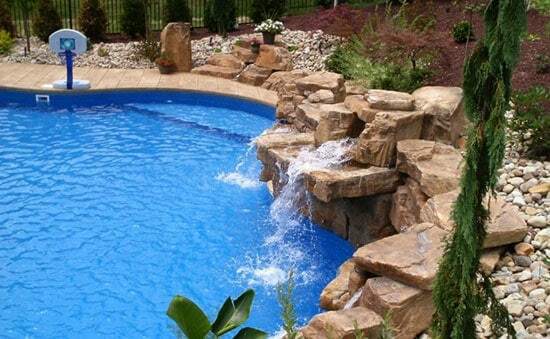 Some pool companies install RicoRock® with their own crews on gunite, vinyl liner and fiberglass pools. Most of our regular dealers have attended a RicoRock® seminar to better understand the recommended installation techniques but many installers have followed the simple installation diagrams and have successfully install Modular Products without training. In some cases homeowners have installed product themselves when there was not a local dealer or the project was too small to be of interest. Our Preferred Dealers have the most experience with our product and we approve of their workmanship but all dealers are independent contractors, none are acting as agents of RicoRock® Inc. Custom projects require considerable more skill than Modular products and we cannot verify the skill level of everyone who buys our product. We can verify if a dealer has successfully installed our product. Kenny, Rick, Diane and Sergio do it all. 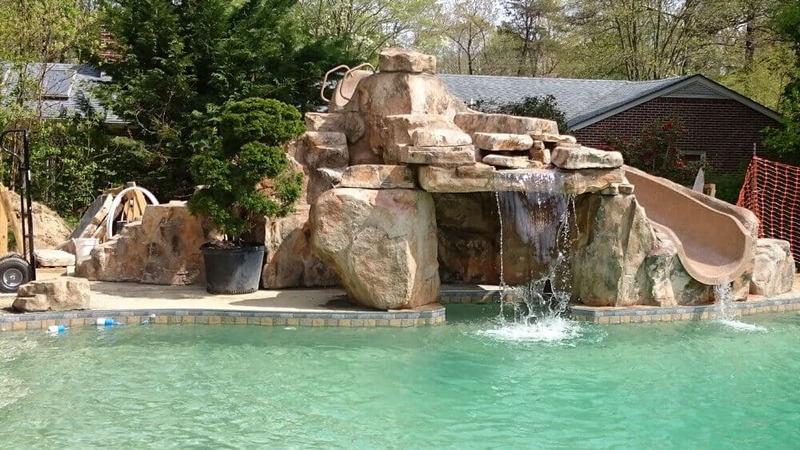 They install custom rock features, pool and pond waterfalls and also distribute our product in New Jersey. 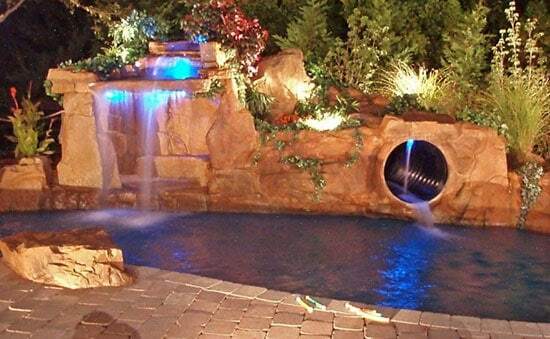 Jeff has a passion for custom rockwork and incorporates waterslides and lighting to enhance the water features. Glen MacGillivray and crew have installed Modular Products for over 10 years. 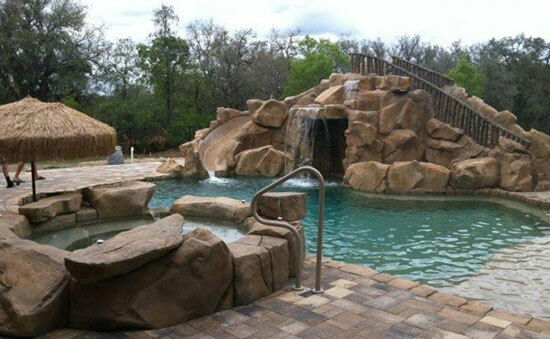 Bellaire Landscape has installed our Modular Waterfalls for many years. 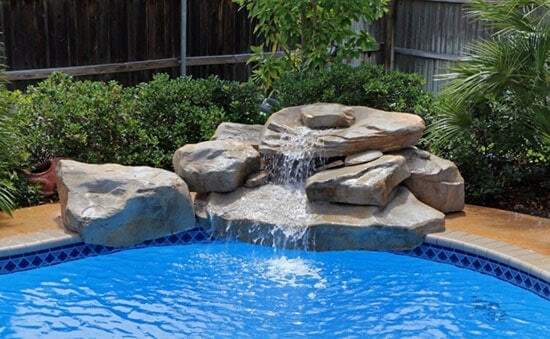 Mark Hegedus installs creative Modular Products and uses our coping and veneer to give pools an old world look of cut stone. 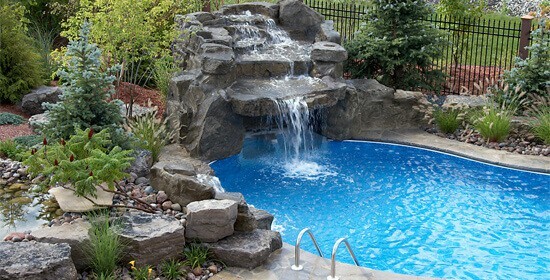 Christian Spires builds outstanding custom projects but also installs standard kits and specializes in pond construction. John builds custom rock with all the bells and whistles and also standard RicoRock features. 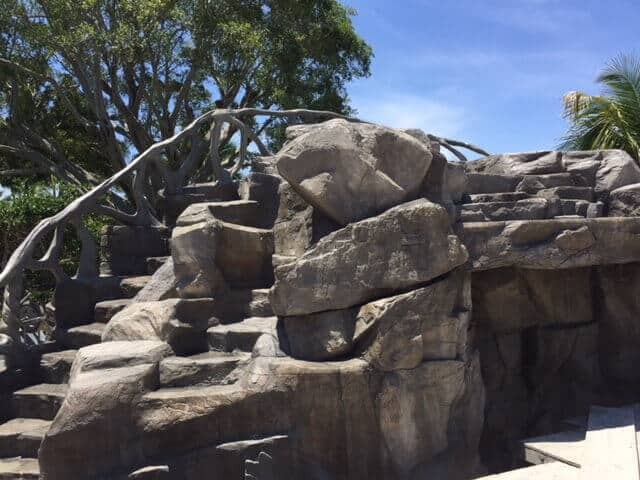 Rigo has been working with RicoRock products for many years and specializes in custom and creative artificial rock work. Tom does basic installs and custom work. He also travels extensively as tech support for contractors on cast rock features. Roger specializes in custom and creative RicoRock projects. He also travels for technical support for various RicoRock Dealers. Ken is a 12 year veteran of RicoRock installs, both standard and custom designs. He does some tech support on the east coast. Masters at creative applications of standard RicoRock products, Gary Pivorotti has been a long time RicoRock dealer.